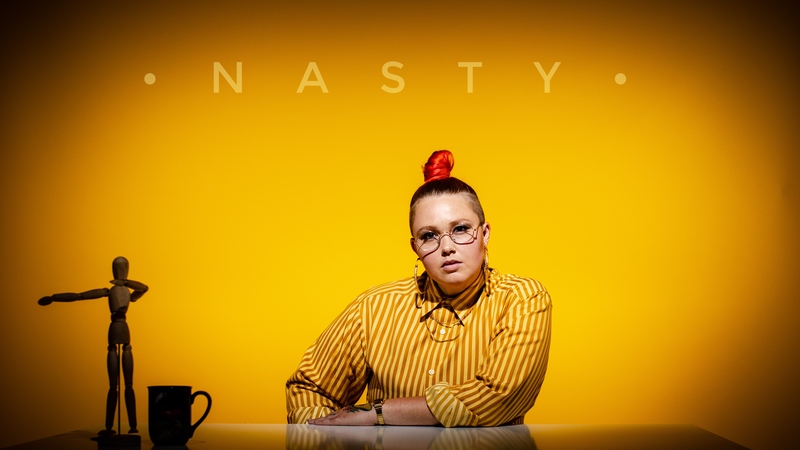 Hip Hop heads constantly scouring the internet for enticing lyricism over production that doesn’t sound like 1991 need to look no further than the UK Hip HopTalk-premiered “Nasty” video courtesy of B.A.G. The duo consists of the uncanny talents of West Coast MCs Blimes Brixton (representing San Francisco) and Gifted Gab (hailing from Seattle), which was made possible from their “Come Correct” collaboration a couple months ago. The power of “Come Correct” saw 700 percent increase in Pandora spins and a 4,000 percent boost in artist station adds as well as 25,000/23,000 new fans on Facebook and 5,000/6,000 for them both. Now, the rest is B.A.G. history. They’ve even attracted the attention of the legendary DJ Premier, who just spun “Come Correct” on his radio show. 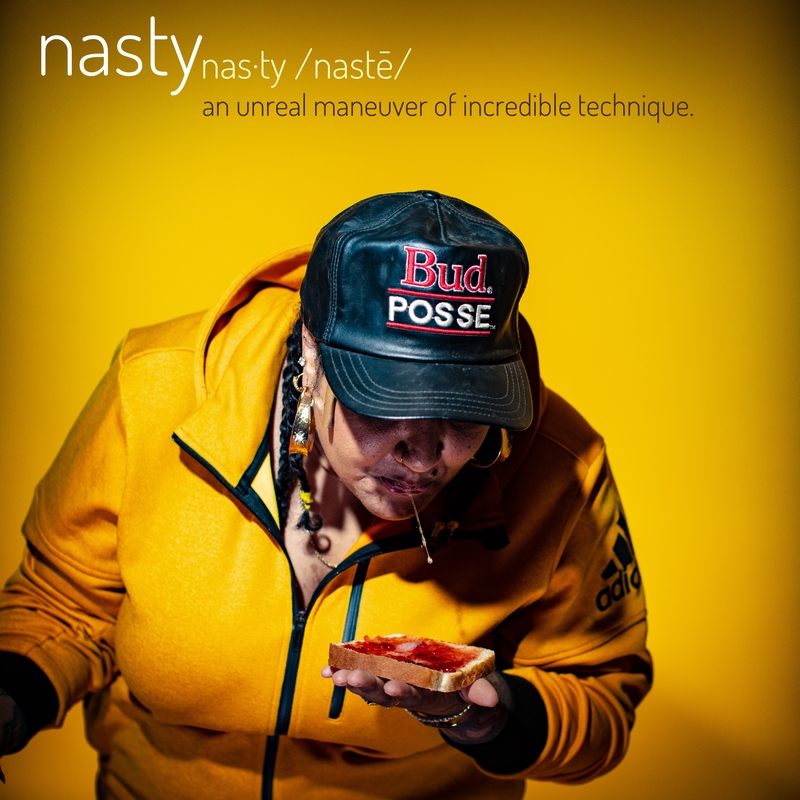 And now that they’re #poweredbyxyion, “Nasty” should prove to be a gem for the mix shows nationwide. Watch the visual up above and follow them both on Instagram @blimesandgab, @blimesbrixton and @gifted_gab.